This hotel is 100pct non-smoking Nestled in the heart of Downtown Los Angeles the Doubletree by Hilton Hotel is located off of the 110 101 and 5 freeways. The hotel features convenient access to major attractions nearby including the Los Angeles Convention Center the Walt Disney Concert Hall Dodgers Stadium and L.A. Live. Located in the Little Tokyo neighborhood this full-service hotel blends Asian-fusion style with contemporary elegance. Towering 21 stories above Downtown Los Angeles the Doubletree offers renovated deluxe and suite accommodations with spectacular city views. Each guestroom features deluxe bedding a spacious floor plan and modern amenities including complimentary basic WiFi. Hotel guests enjoy access to the 24-hour Business Center and 24-hour Fitness Center. 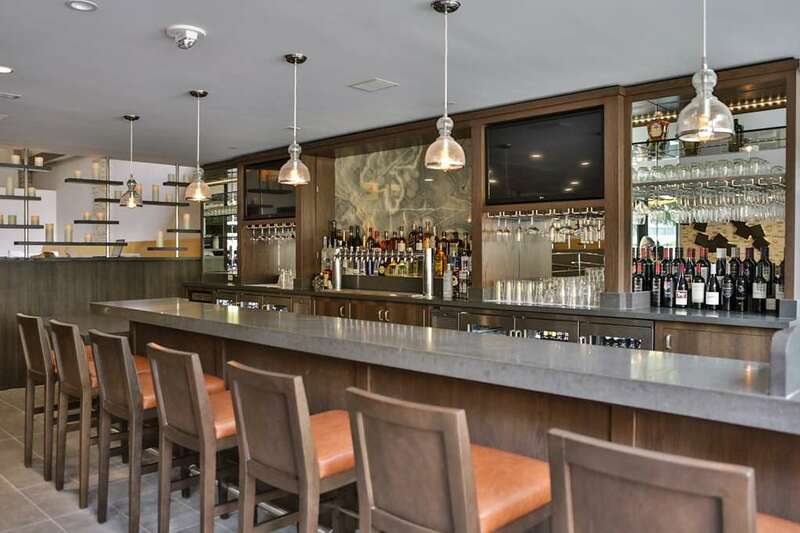 The onsite restaurant Justice Urban Tavern is open daily for breakfast lunch and dinner.